As a B2B or B2C business, influencer marketing has been a method employed for many years by many companies to grow their brand and their business’ popularity. This method of marketing essentially uses those with prominence to help promote your business or brand. For example, if you have a website that is dedicated to food and recipes, then what is a better way to tell people about it than to get a popular food writer to share or write about your business? Influencer marketing isn’t new. In the 18th Century, Robert Wedgwood relied on endorsements from members of the Royal Family to promote his chinaware to great success. In the modern world, however, influencer marketing is an altogether different ball game. The snag for influencer marketing – and micro-influencer marketing– is primarily that quantifying and measuring the complete ROI has become extremely difficult, which has resulted in many pumping large sums of money into a blind project. Another reason that this form of marketing has struggled at times when it comes to ROI is that organic reach has had its wings significantly clipped by the likes of Facebook and other social media channels that are swimming in a world of content-heavy new feeds leaving your business struggling to get noticed. In spite of the problematic behaviors of influencer marketing, there are still many methods which you can implement in order to get that heavy ROI. Here is how you should be going about it. The first step to ensuring that you are receiving sufficient reach and traction on your content is to remain tightly within your niche. Even highly popular, general lifestyle websites will not give you the same quality of engagement as a website or key individual that is dedicated to your particular field will give to you. Try not to think about the numbers of followers or users of a particular influencer, and instead focus on the purity of their content in relation to the theme of your content. If you want to see truly strong ROI on influencer marketing, then you should be measuring based on action. It is almost impossible to quantify how influencer marketing will increase your brand’s visibility, and views of a post or piece of content on social media are really worth very little when it comes to measurable ROI. What you should be aiming for and highlighting when you analyze the data is how much action and engagement has taken place on your content. This will not give a direct financial return, but it will help you to see what kind of results you get from your marketing. 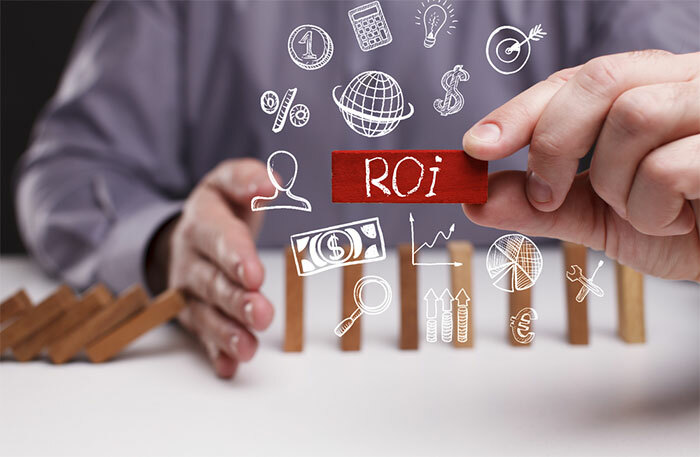 There have been reports from a wide variety of sources within the digital world of influencer marketing that ROI can range between $6.50 -$9.50 for every dollar invested. 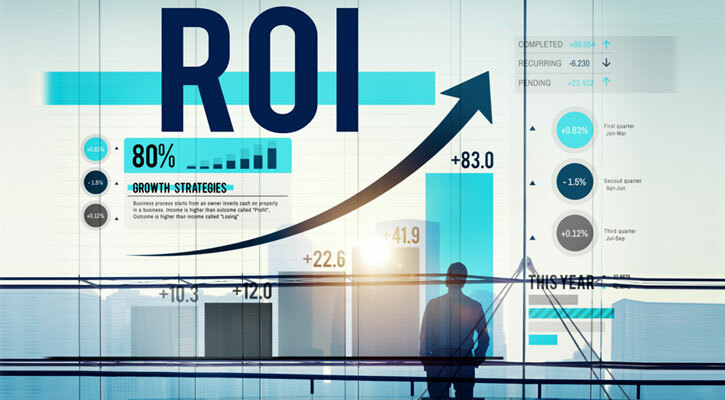 If you wish to gain this kind of return, then you need to be utilizing every metric that you can to find out who is responding to your marketing strategy and how you can best reach out to them in the future. An influencer marketing strategy should be a fluid campaign that is tweaked constantly to get to the right people. Dates and times of popular posts may change as will age groups, geographical locations, and target audiences. The idea that your business can utilize only one of the strong social media influencers partnerships in your niche and expect the world to respond to your content is unrealistic. If you really want to see those strong figures of 650% ROI and upwards, then regular metric analysis and formula changes will be vital. When it comes to adding visibility to your business, growing your brand and getting your content into the minds of people across social media, influencer marketing will help greatly, but it is near impossible to measure. What can be measured, however, is the traction and engagement which your content – and ultimately your company – receives, and if you focus your strategy in the right way, then you will be able to see the strong ROI that you are looking for. Traditional advertisers have turned away from the influencer marketing strategy because of its hazy results, but if you can use strong methodology, then you can take one piece of the pie away from the competition who have no longer decided that influencers are for them.